Iran has repeatedly declared its intention to destroy Israel. ISIS continues to gain ground, leaving a trail of death and terror in its wake. And Russia is inserting itself into Middle Eastern affairs in a power play prophesied long ago. 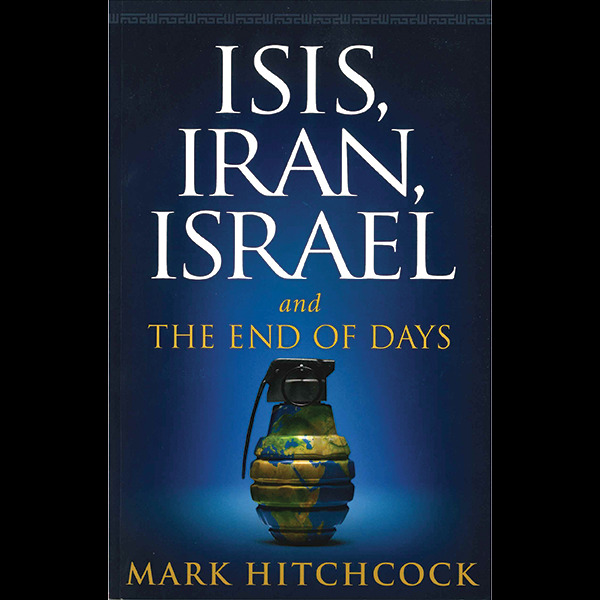 ISIS, Iran, Israel and the End of Days is an updated edition of the book Iran and Israel by prophecy scholar Mark Hitchcock, with all new information on ISIS, Russian involvement in Syria and Iran, and the state of relations between Israel and Iran. 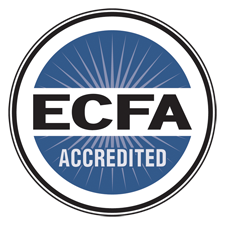 Hitchcock brings a strong biblical perspective to the latest conflicts in this eye-opening survey of where things stand and how it all ties in with Bible prophecy.